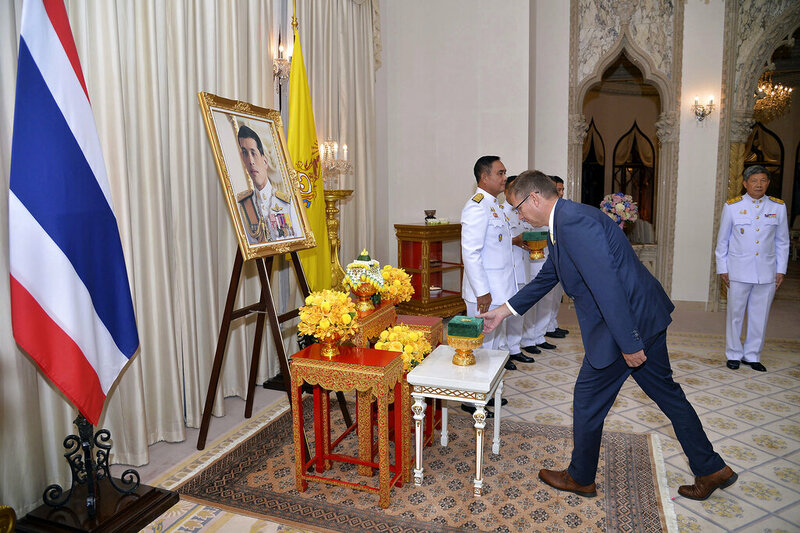 Bangkok – Deputy Prime Minister Wissanu Krea-ngam has revealed the government will appoint a special committee to study the feasibility of establishing a national oil corporation. Krea-ngam disclosed that Section 10/1 of the Petroleum Bill, which stipulates the establishment of a national oil corporation, has been removed. Instead, a committee will be appointed within 60 days to conduct a one-year feasibility study, after which the Cabinet will decide whether to form a national oil corporation or not. Deputy Prime Minister Wissanu Krea-ngam. Depending on the committee’s report, Krea-ngam said there might be a separate law or addendums to the Petroleum Bill to provide a legal framework for such a corporation. The Ministry of Energy will nominate committee members, who could be recruited from academia, activist groups and other non-governmental organizations. 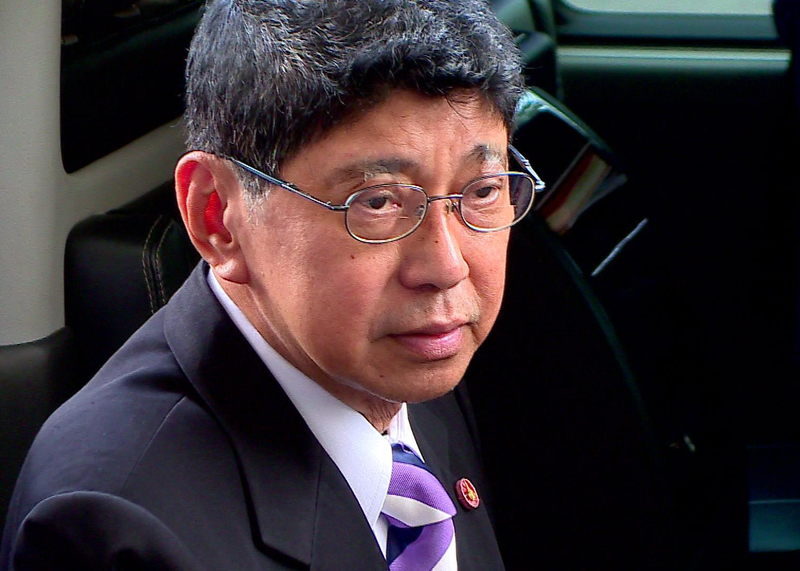 Earlier last week, former Deputy Prime Minister Pridiyathorn Devakula said the establishment of a national oil corporation was an irregular addition to the Petroleum Bill and voiced his concerns about the idea.